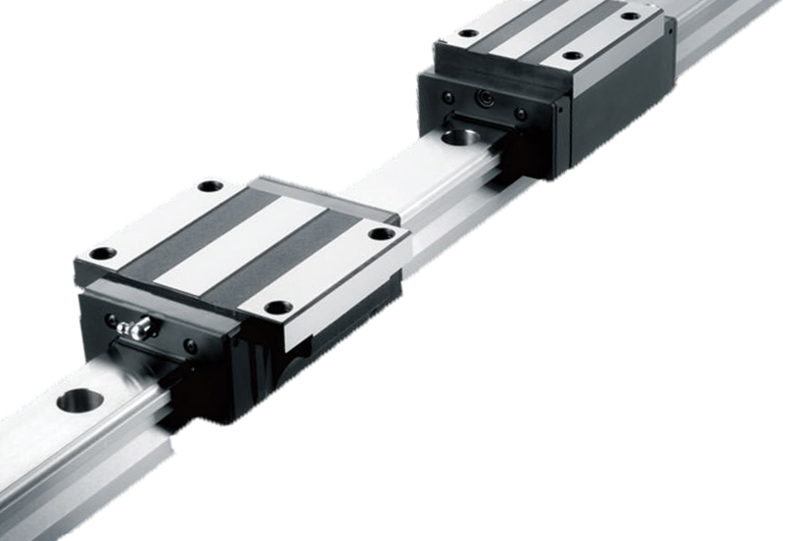 Accu Tech USA specializes in Linear Actuators, Linear Guides and Ballscrews product solutions. Smooth, precise, and long lasting equipment coupled with expert design and application engineering is their daily focus. Additional value is added by their custom machining capabilities which allow Accu-Tech USA to maximize the value of their products to your specific application. Every automation product relies on the reliable performance of equipment, but the value a supplier brings extends to the knowledge your contacts are able to focus on your needs, their ability to work within your budget, and your time constraints. When your automation project requires linear actuators, linear guides, or ball-screws, Accu-Tech has a wide-array of precision solutions to meet your project requirements. HTE Automation and Accu-Tech USA provide Kansas, Missouri, and Illinois factories and machine manufacturers with high value precision mechanical and electro-mechanical linear actuators, linear guides, and ball-screws for almost any factory automation project.